Poetry, politics and social media come together in a chat with the co-founder of Airplane Poetry Movement. 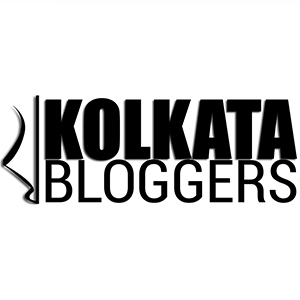 A look back at Kolkata’s most popular spoken-word event! HOLY CRAP, DEADLINES. And lots of very beautiful art.